L. Cossutius C.f. Sabula was one of the moneyers for the year 74 BC. He is not otherwise known. 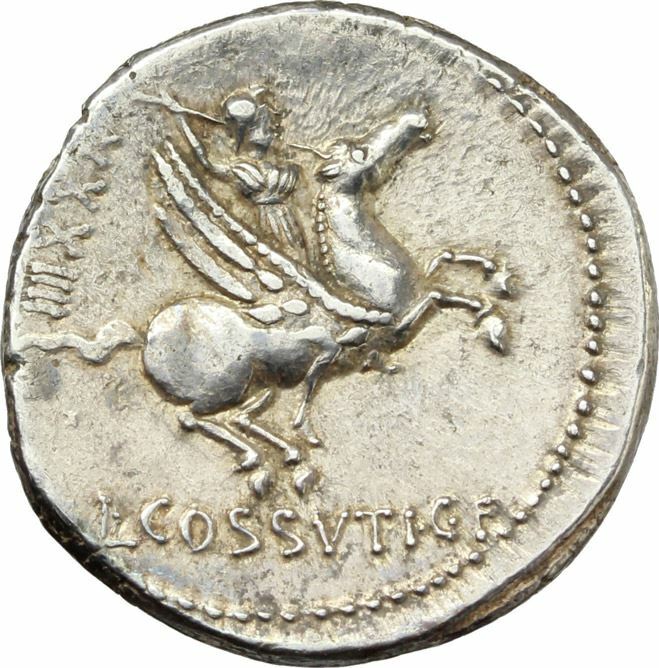 Gens Cossutia was a plebeian family of equestrian rank at Rome. It never attained any importance.